Mehbooba Mufti is the current Chief Minister of Jammu and Kashmir, India. She is the 9th Chief Minister of Jammu and Kashmir. She assumed office on 4 April 2016. 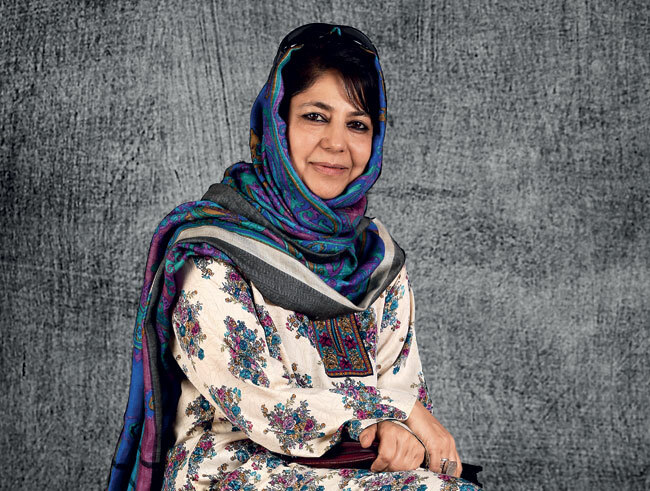 India’s second Muslim woman chief minister is Mehbooba Mufti. Mehbooba Mufti is the first woman chief minister of Jammu and Kashmir. Her father Mufti Mohammad Sayeed was the 6th Chief Minister of Jammu and Kashmir. Mehbooba Mufti was born on 22 May 1959 at Bijbehara in Jammu and Kashmir, India. India’s first Muslim woman chief minister was Syeda Anwara Taimur of Assam.